The trend toward wheeled armored fighting vehicles (AFV) continues, despite vehicles becoming ever heavier. The main drivers for the demand for wheeled AFVs is the more efficient road mobility offered by these vehicles, enabling the military to perform more freely in urban and civilized areas, where extensive use of tracked vehicles would practically destroy the road network. 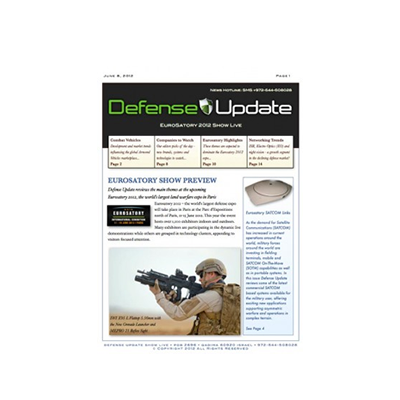 Moreover, advanced active defense systems becoming available enable manufacturers to maintain reasonable level of ballistic protection, while defeating chemical penetrators (HEAT charged RPGs, missiles and projectiles). Though current platforms are powered by conventional diesel propulsion, future AFVs are likely to employ hybrid electric propulsion, contributing to more versatile deployment, power generation and prolonged silent watch activities. The vehicles likely to be in the limelight at Eurosatory are the 8×8 Piranha 5 from General Dynamics Land Systems Europe, 4×4 RG-35 from BAE Systems and the 6×6 VBTP-MR 17-20 ton armored personnel carrier (APC) from Iveco Veículos de Defesa, selected by the Brazilian Army as its future armored vehicle. Iveco is also developing an 8×8 version called SuperAV, both are amphibious vehicles, likely to be viable competitor for the US Marine Corps Marine Personnel carrier (MPC). 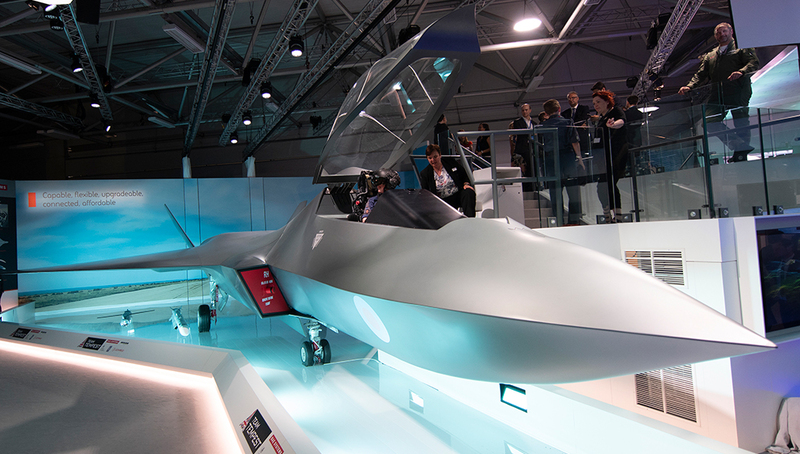 Another company seeking this opportunity is Finnish company Patria, which has teamed with Lockheed Martin to market the vehicle in the USA. Piranha 5 is latest member of the Swiss Piranha family. The vehicle on display has recently completed a successful trials series in Canada, as part of the Canadian Army evaluations of vehicles for the Canadian Combat Vehicle (CCV) program. The configuration on display includes the RLS LANCE two-man turret mounting the 30mm automatic cannon. The vehicle provides seating capacity for eight crew members in the rear of the vehicle and sufficient payload for additional material. 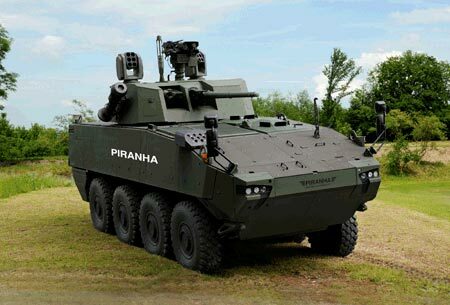 According to GDELS, Piranha 5 provides the highest levels of survivability against conventional and asymmetric threats while having the capacity to fill all battlefield roles such as APC, electronic warfare, ambulance, reconnaissance, command vehicle, mortar carrier and even direct fire platform, fitted with gun turrets up to 120 mm calibre. It can be delivered in either high- or low-roof configurations with open architectures, with over 15 tons payload and 120 kW electrical power. 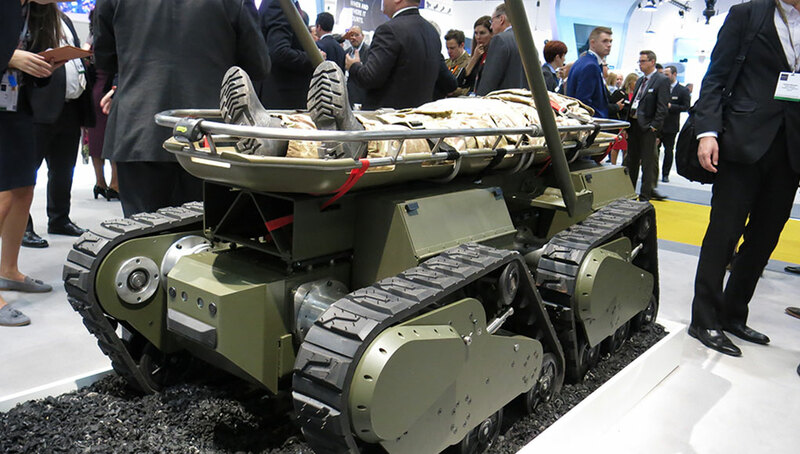 Wheeled AFVs are usually more flexible for ad-hoc reconfiguration, as reflected by EVASAN, the new casualty evacuation (CASEVAC) variant of the VBCI, developed by Nexter. The VBCI built by Nexter is currently being delivered to the French Army. 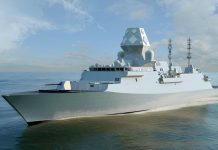 The new variant will be unveiled at the Eurosatory 2012. This new version is outfitted to carry two or four wounded soldiers in different configurations, depending on the level of medical assistance required during transportation. It has attachments for carrying two stretchers, medic seats and medical equipment necessary for the CASEVAC mission. According to Nexter, a standard VBCI can be configured into a CASEVAC or an armored ambulance vehicle in less than four hours. GDELS is displaying at Eurosatory an NBC Recce vehicle configured on the Piranha 3 platform. This vehicle is the first of 12 units ordered by the Swiss Army; The CBRN system was developed by Thales. 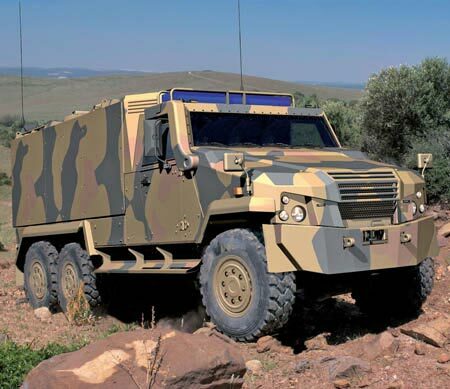 GDELS Europe will unveil here the new Eagle 6×6, a growth version of the Eagle 4×4 multi-purpose vehicle. The EAGLE 6×6 was designed as a ‘compact’ off-road vehicle. The protected cabin (safety cell) with large internal volume is made of high-strength armored steel. 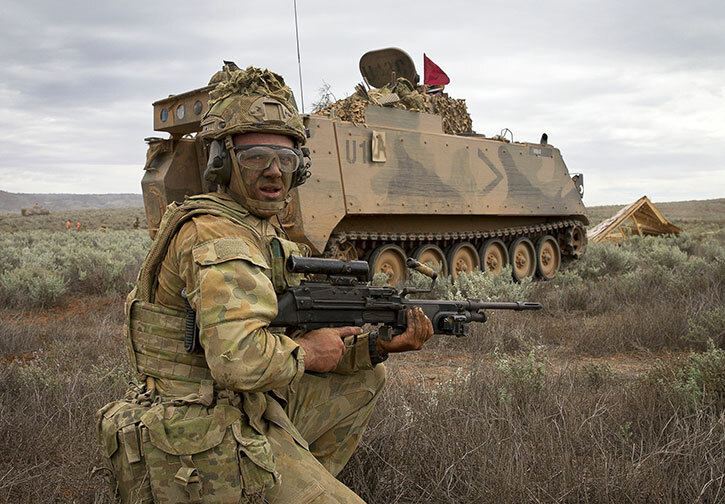 A modular add-on armor made of steel or – for special requirements – made of composite material, offers very high protection against mines, IED and ballistic threats while always maintaining a high payload. The EAGLE 6×6 offers payloads of up to 6,000 kg and protected volumes of up to 16 cubic meters. 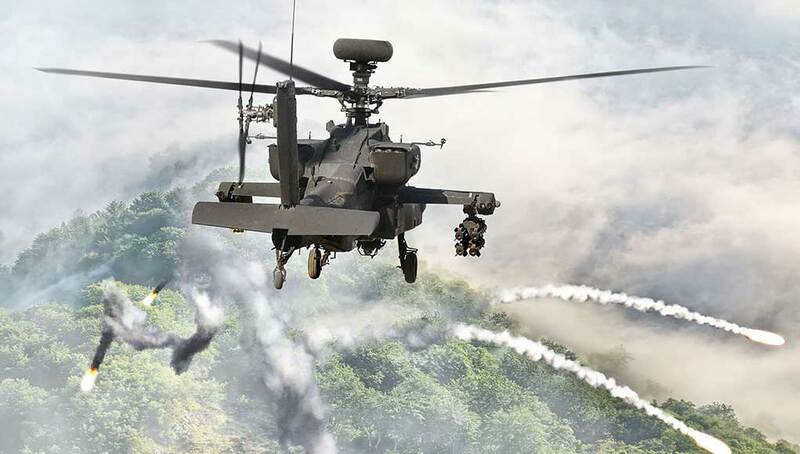 One of the largest ‘big wheels’ in the market is BAE Systems’ RG-35. The company is positioning this vehicle between the classic Armored Personnel Carrier and the Mine Resistant Ambush Protected (MRAP). As such, it combines the high level of survivability of the RG31 mine protected vehicle with elements of the tactical mobility of the battle proven Ratel combat vehicle, gives you a new class cross-over combat vehicle (XCV) – the RG35 6×6. The 4×4 vehicle shown at Eurosatory 2012 was first configured as a reconnaissance variant, to address the Canadian TAPV requirement. It can be equipped with light and medium turrets, as well as indirect-fire weapons. BAE said the vehicle can easily be modified a number of ways to transport cargo, conduct routine patrols or be outfitted with cameras and other electronic surveillance missions. 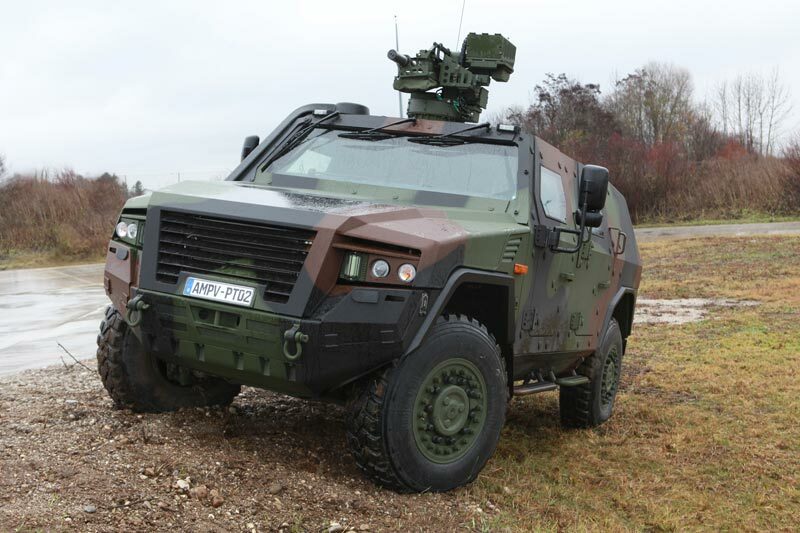 Rheinmetall will display here the Boxer armored transport vehicle in its Bundeswehr command post configuration, together with the protected Armored Multi Purpose Vehicle (AMPV) configured as a recce vehicle. 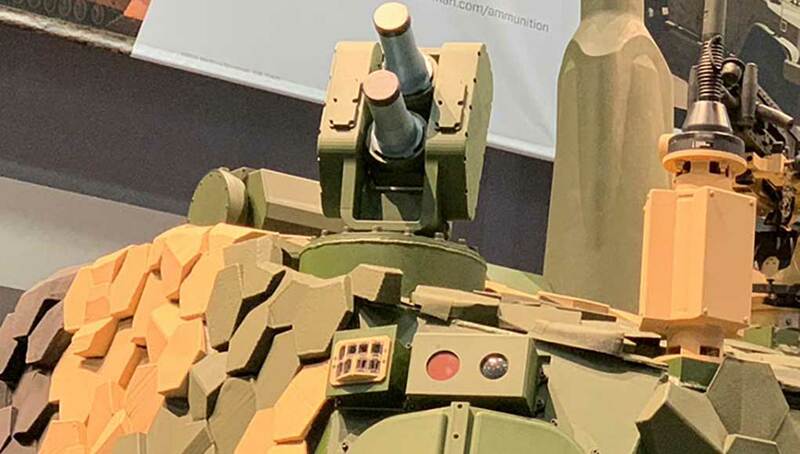 It will be displayed with the Rheinmetall Electro-Optics Vingtaqs II, which combines electro-optical reconnaissance with a battlefield radar, is on show as well, mounted on the AMPV as a mobile reconnaissance solution. The full edition of Eurosatory Show Live is available for only 4.95 Euros before the show. We recommend you download it and keep it accessible throughout the show on your mobile phone.